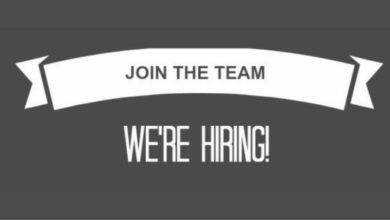 Chandigarh Metro is first and the only, one of its kind, online news & information portal for Chandigarh, attracting over 10,00,000 readers each month. (Yes, That’s close to the total Chandigarh Population as per census). With appreciation e-mails from IGP Punjab (Police Headquarters, Sector 9); CBI Office, Chandigarh; some Chandigarh based NGO’s; and a lot of thank you emails from fans, Chandigarh Metro has been touching the lives of people by keeping them updated about all that’s happening in the City Beautiful. Chandigarh Metro has received immense praise from noted government officials including Vivek Atray (IAS officer and Former Director of Chandigarh Tourism), Deepika Gandhi (Director, Le Corbusier Museum), Neena Roy (Noted Journalist) and various others. From interesting news stories to upcoming events and from general city information to a special magazine section, Chandigarh Metro publishes great things that relate to everyone residing in this city. 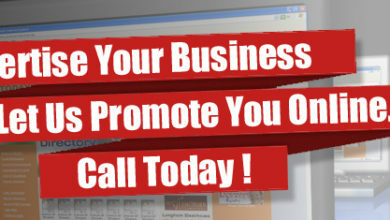 Many people get surprised to know that everything… starting from the concept behind Chandigarh Metro, its web design, web development, content writing, content editing, clicking photographs, overall website management, marketing and the social media is being handled by just one person i.e. Ajay Deep. He says, “Feeling proud & happy about the achievements so far, I wish to take ChandigarhMetro.com to absolute new heights” Click below to know more about him. 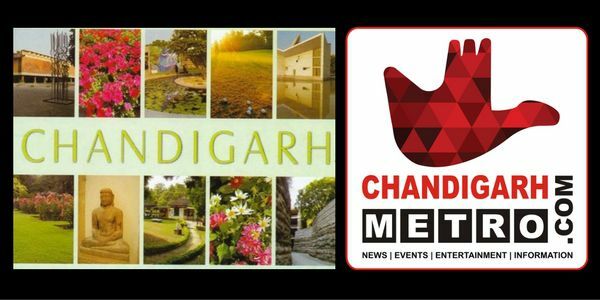 It was way back in September 2011, when the domain name ChandigarhMetro.com was registered but it took shape as a news site of Chandigarh in October, 2014. Just within 2 months of its launch, it got popular among city residents as a trusted and authentic news website covering Chandigarh and surrounding areas. ChandigarhMetro.com grew a step further in year 2015 when Ajay Deep decided to cover the news from its 3 neighbouring states namely Punjab, Haryana and Himachal Pradesh. Today, Chandigarh Metro gets over 2,00,000 page views per month (Updated July, 2016) and has over 25,000 subscribers. Updated – The traffic on the website as of November 2017 crossed 50,00,000 pageviews. That is 5 Million people visiting us in just a month. 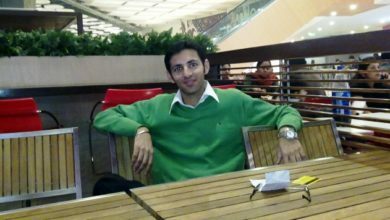 Ajay Deep has always insisted on the fact that ChandigarhMetro.com is nothing without the support of Chandigarh people. You may send your suggestions/complaints to him at: ajay@chandigarhmetro.com.